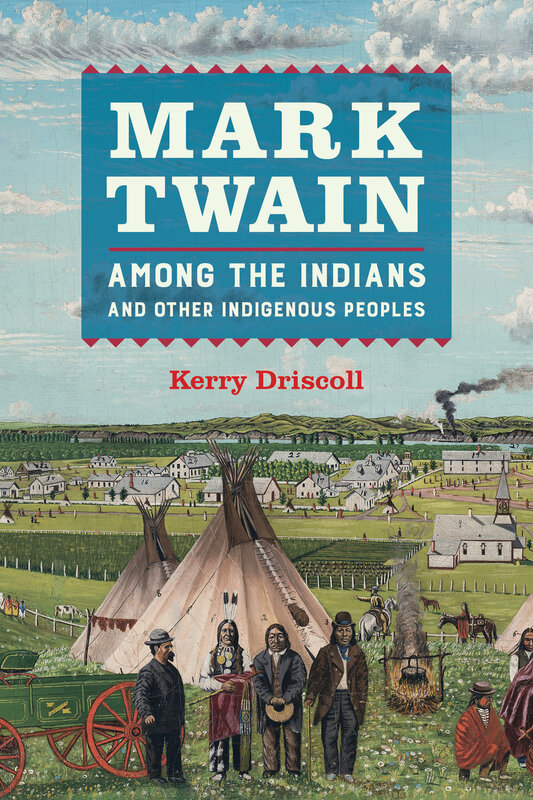 Mark Twain among the Indians and Other Indigenous Peoples is the first book-length study of the writer’s evolving views regarding the aboriginal inhabitants of North America and the Southern Hemisphere, and his deeply conflicted representations of them in fiction, newspaper sketches, and speeches. 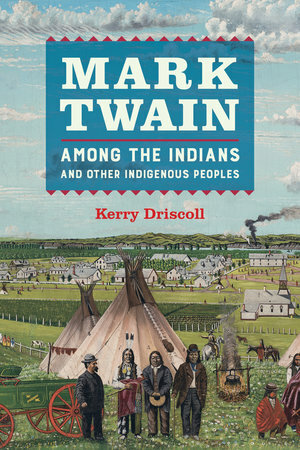 Using a wide range of archival materials—including previously unexamined marginalia in books from Clemens’s personal library—Driscoll charts the development of the writer’s ethnocentric attitudes about Indians and savagery in relation to the various geographic and social milieus of communities he inhabited at key periods in his life, from antebellum Hannibal, Missouri, and the Sierra Nevada mining camps of the 1860s to the progressive urban enclave of Hartford’s Nook Farm. The book also examines the impact of Clemens’s 1895–96 world lecture tour, when he traveled to Australia and New Zealand and learned firsthand about the dispossession and mistreatment of native peoples under British colonial rule. This groundbreaking work of cultural studies offers fresh readings of canonical texts such as The Adventures of Tom Sawyer, A Connecticut Yankee in King Arthur’s Court, Roughing It, and Following the Equator, as well as a number of Twain’s shorter works. Kerry Driscoll is Professor of English at the University of Saint Joseph in West Hartford, Connecticut. She is the past president of the Mark Twain Circle of America and serves as a contributing editor of its journal, the Mark Twain Annual.